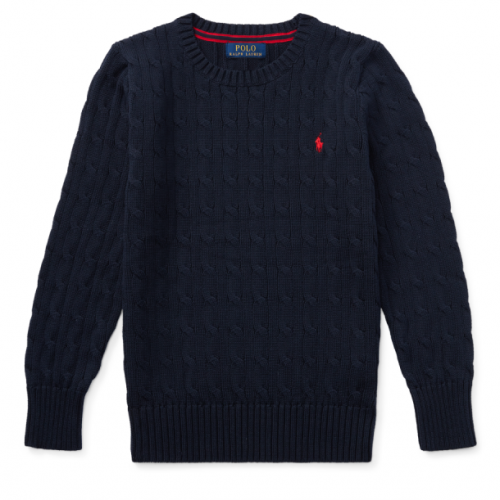 Today Only | Buy Ralph Lauren Sweater For Only HK$274! 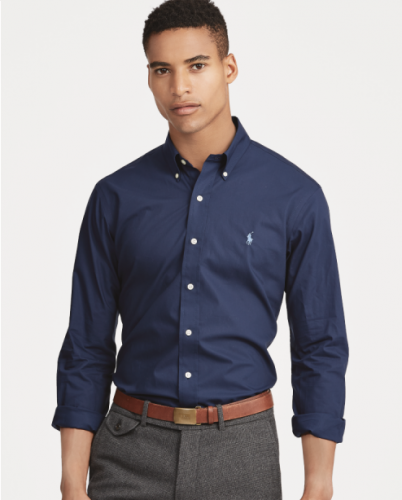 The official US Ralph Lauren page is having discounts again! As long as you spend US$150 or more, you can take 30% off every item that is marked “Take An Additional 30% Off”. That also applies to already discounted items! And as always you can get the best bargains in the children section! Buy this children’s sweater (in a size large to fit adults) for only US$35 (about HK$274) after the discount! But hurry up, this offer only lasts today!